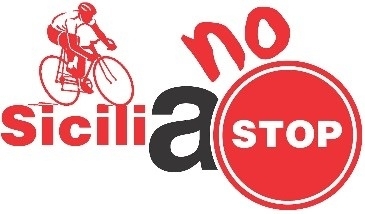 Sardinia and Sicily, “two beautiful Italian sisters” combined in a cycling Great Tour, the only one in the world, starting from Quartu Sant’Elena (Cagliari) on Wednesday 24 April 2019. 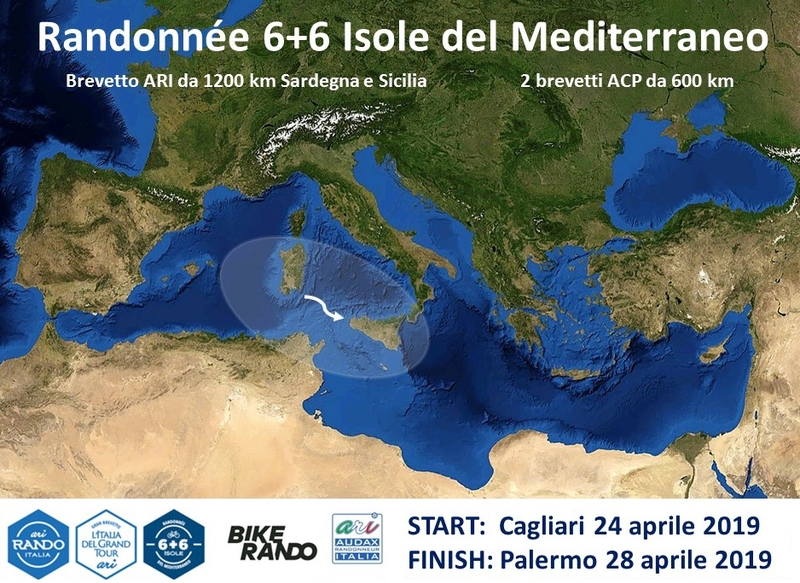 The two largest Italian islands in the Mediterranean never saw a sport event of this kind, combining them through the very same sea which separates them. 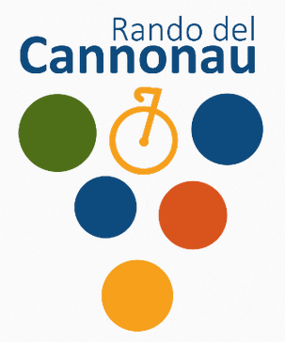 A first and a second stage which, during the 6+6 Isole, allow cyclists to travel surrounded by contemporary and past beauties. Every corner of the two islands maintains a connection with the sea, the sun and the strong local identity and culture. 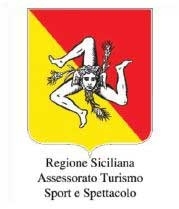 Destinations already loved by tourists, Sicily and Sardinia will become "the destination" thanks to 6+6 Isole. 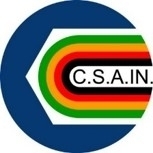 This is the reason why 6+6 Isole in the Mediterranean is much more than a simple 1200km Brevet or a combination of two 600km ACP Randonnées valid for the PBP qualification. 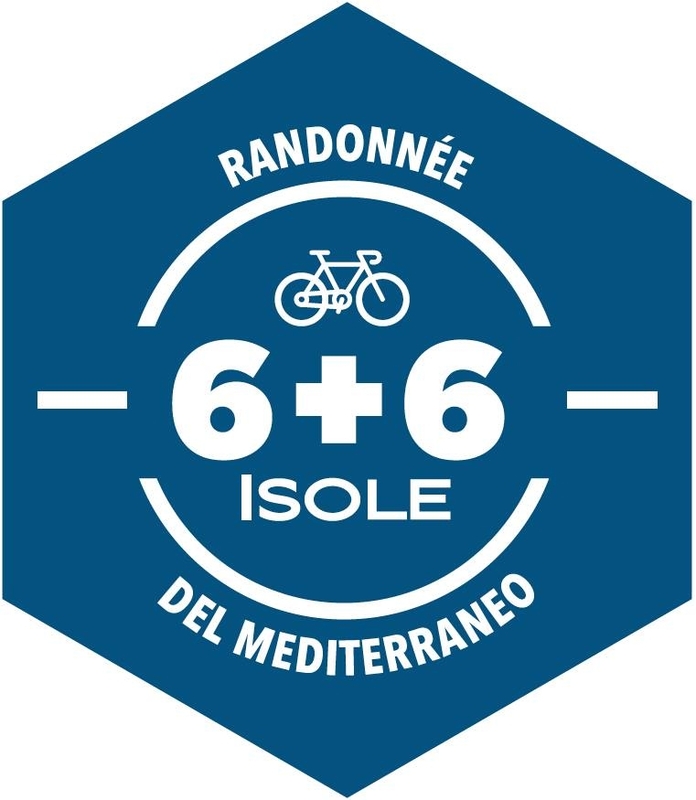 6+6 Isole is a unique experience allowing riders to cycle in extraordinary territories, crossing a sea full of culture, languages and history.